What can I say about DJ Prime? He’s a veteran DJ who is making his debut on his new label with a self-describing song, ‘Big Room Bass’ as his beginning. He tells it as it is. On his SoundCloud, he is described the best. Introducing DJ Prime…But we just call him “Prime” for short!! Prime doesn’t need much of an introduction really. Veteran Night Club Mp3 Pusher /Radio DJ in NYC / fake wrestling fanatic and a pretty swell guy. Prime has been pumping out Mashup’s & Bootlegs for some time now, and has had some success with “So Fly” featuring Oh Snap!! Released in Australia on “Bomb Squad Presents” Australian Party Animals Bombs Aways Label! “So Fly” saw major radio spins in (Miami/Chicago/Detroit/NYC/ Cali) with over 300 media base spins domestically. Not bad Eh?? 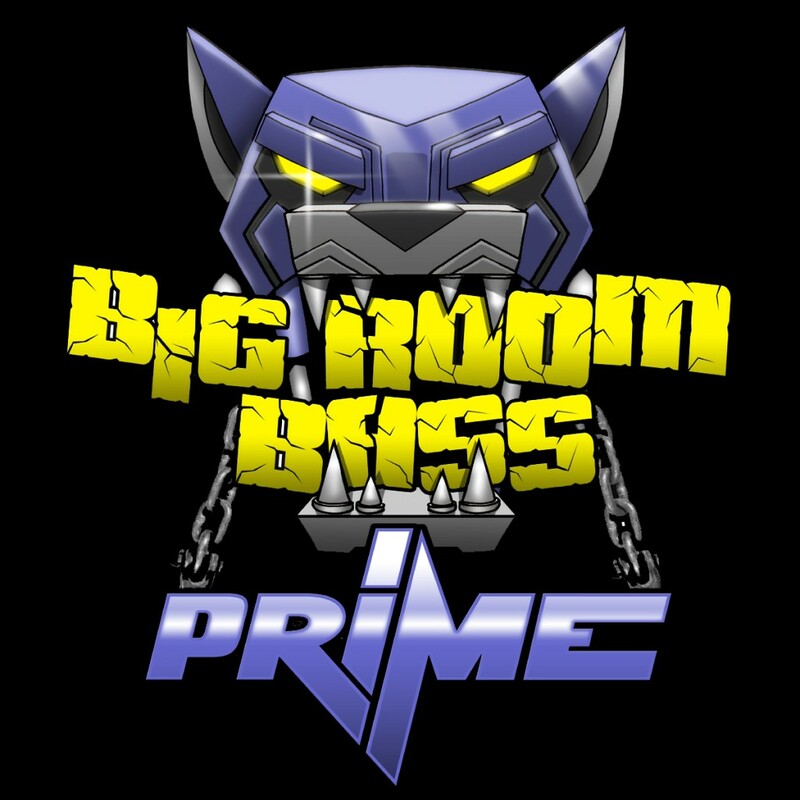 “Prime” is now attacking the Big Room Sound…Suitably starting it with “Big Room Bass” on Radikal Records and this will also be the name of the new Compilation Mix on Radikal that will feature the likes of Ayah Mayar /Bombs Away/Dannic /Djs From Marrs / Marco V / Oh Snap!! And many more!! The song is full of what everyone wants, BASS. Check it out here and buy it on Beatport!